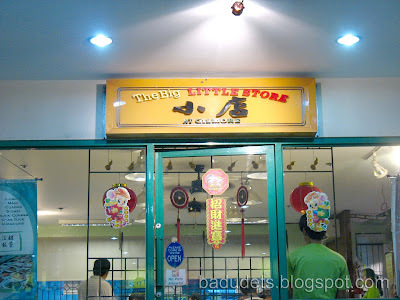 The big siomai at The Big Little Store at Gilmore | Badudets Everything Nice! I want to share with you a little secret, I found a Chinese restaurant that serves yummiest siomai in the most unassuming place, inside Gilmore IT Center. Gilmore is a haven for desktop and laptop computer shoppers because prices of computers are cheaper compared to malls. 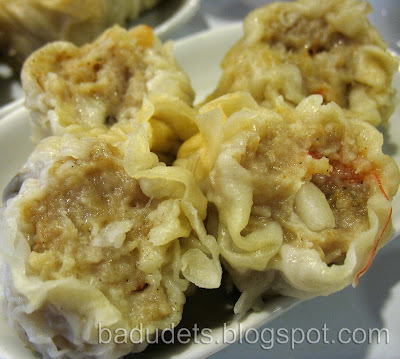 Many of us might think that going to Binondo is the best bet for Chinese dimsums and delicacies such as siomai. I thought so too, but when my husband, Jeff, and I visited Gilmore at Quezon City, we discovered and tasted our now favorite siomai at The Big Little Store at Gilmore. Jeff is not adventurous when it comes to Chinese food or any other cuisines so we ordered the safest in their menu, their siomai. 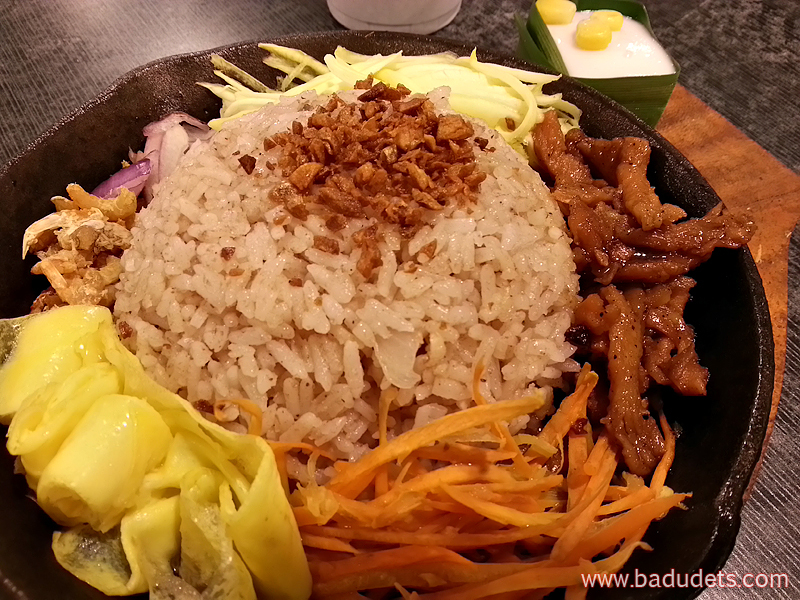 At Php 56.00 per order, it has 4 huge pieces that surely filled us up. We poured chili sauce and soy sauce much to our liking, we like it spicy! The siomai has bits of mushrooms and shrimps in it that’s why it’s more tasty. One order is truly satisfying. We will be visiting Gilmore again next week and I plan to try their fresh lumpia and other dishes. I hope they’re as good as their siomai. The Big Little Store at Gilmore is located at the ground floor of Gilmore IT Center. How to get there: Ride the LRT Line 3 (Purple Line), alight at Gilmore Station and walk towards the Gilmore IT Center. 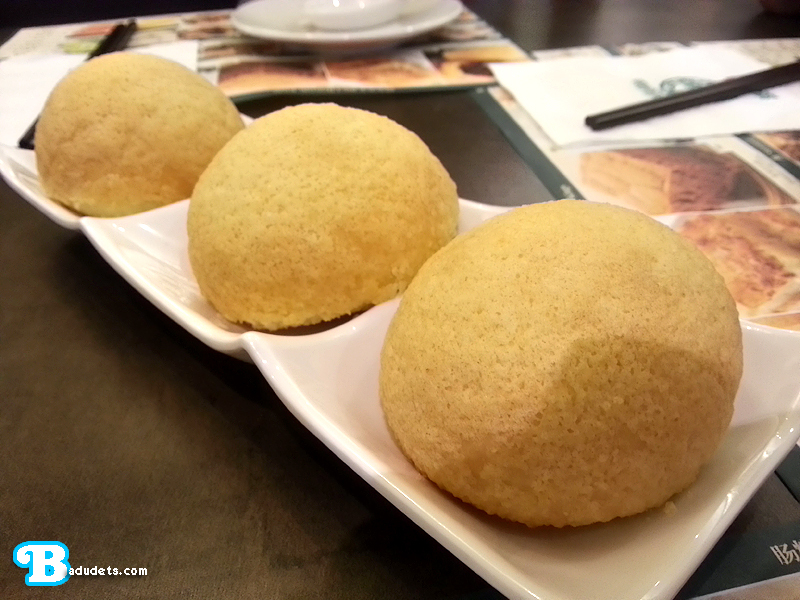 Tim Ho Wan SM City North Edsa is now open! wow…that siomai surely looked yummy…siomai is really one of my favorites! Will probably lead him towards that restaurant! cherry of Pinay singlemommy told me that you are looking for a contractor, I am an architect and I could help you. I mean, Im not volunteering myself to be your contractor, but I can help you find one. 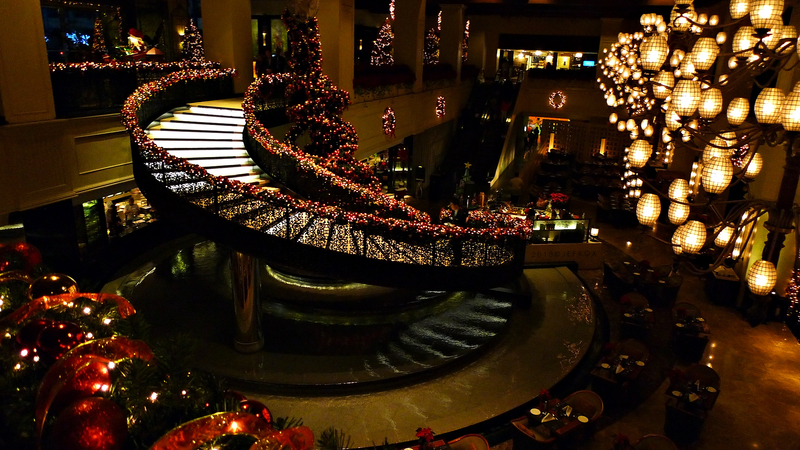 Or if you have questions on the construction or the design, or any advice at all, just leave me a message on my blogs. You can visit my site to see my credentials. Although I havent updated that for awhile. 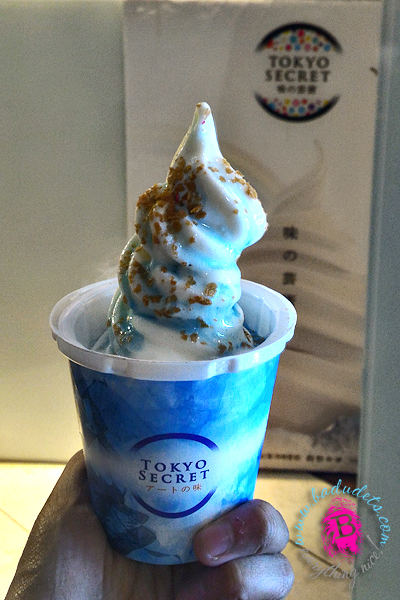 Really really yummy one…so delicious i think. Hey i look your Blog quite interesting so i have added you in my Blog…so you also add me in your Blog.My friend, let us start sharing our experiences…ok Bye takecare..
Hey you sound good.so what i have done is that i have added your blog link to my blog.so friend you also add my link to your blog.let us share our experiences….ok friend see you in the next post bye takecare. 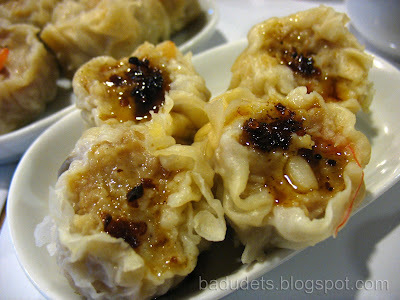 wow, those pictures o the siomai made my mouth water….